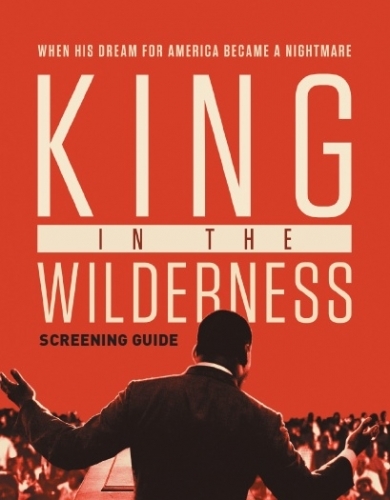 This screening guide is a resource to engage audiences in informed and thoughtful discussion with King in the Wilderness. Community organizations, educators, and facilitators will discover helpful tips to organize a screening event, pre- and post-screening discussion questions and engagement strategies. 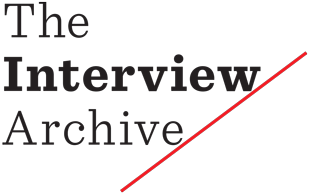 These will include encouraging audiences to reflect upon the accomplishments and challenges Martin Luther King, Jr., faced in the last three years of his life.